MJ Banias is an educator, writer and blogger. 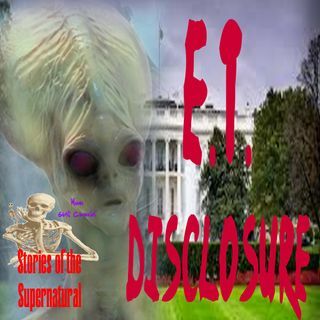 He was a former field investigator with the Mutual UFO Network, has been featured on multiple podcasts and radio shows, and contributes to several ezines. He will be publishing his first book in November 2018.